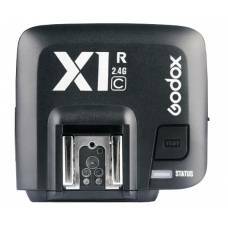 Enjoy TTL-enabled and reliable wireless flash by picking up the X1C TTL Wireless Flash Trigger Set f.. 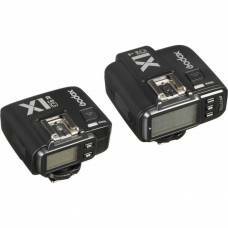 Enjoy TTL-enabled and reliable wireless flash by picking up the X1N TTL Wireless Flash Trigger Set f.. 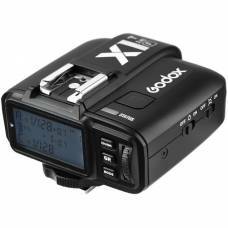 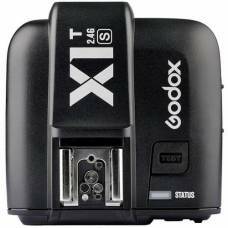 The Godox X1 TTL Flash Receiver for Nikon allows you to add more flash units to your existing lighti.. 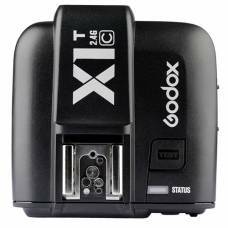 The Godox X1T-C Transmitters are both TTL and HSS enabled 2.4GHz radio trigger system for Canon DSLRs. 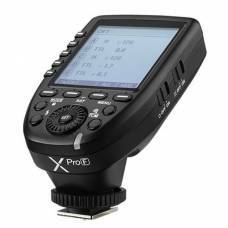 The best wireless flash trigger for Fujifilm featuring multichannel triggering for camera shutters. 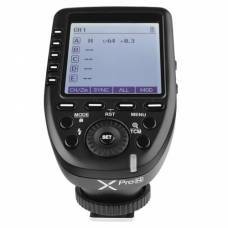 This flash system supports TTL for automatic exposure and metering. 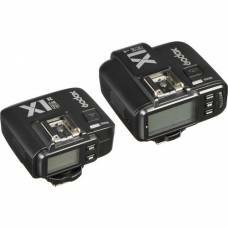 The Godox X1T-S Transmitters are both TTL and HSS enabled 2.4GHz radio trigger system for Sony cameras. 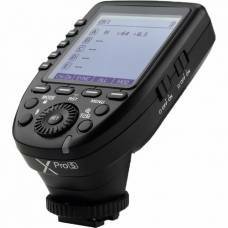 A wireless TTL flash trigger gives you the freedom to move the off-camera flash around giving you control. 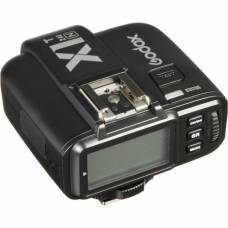 Godox XPro-F for Fujifilm remote flash trigger assures that all of your speedlights fire perfectly in sync. 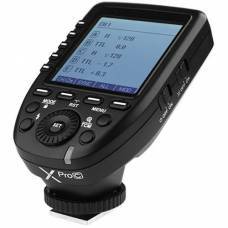 Moving the off-camera flash around gives you control of light and helps you get the desired look you’re after. 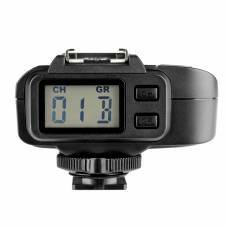 With a wireless TTL flash trigger, you’re free to move the off-camera flash around. 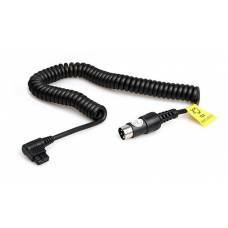 The Godox CX Power Cable allows the use of the Propac PB-820 and PB-960 with Canon sp.. 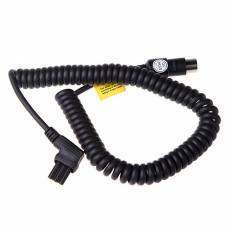 The Godox NX Power Cable allows the use of the Propac PB-820 and PB-960 with Nikon speedli..